This woven pouch is an evolution of our classic zip envelope, designed for improved organisation. The main compartment is divided by a partition. 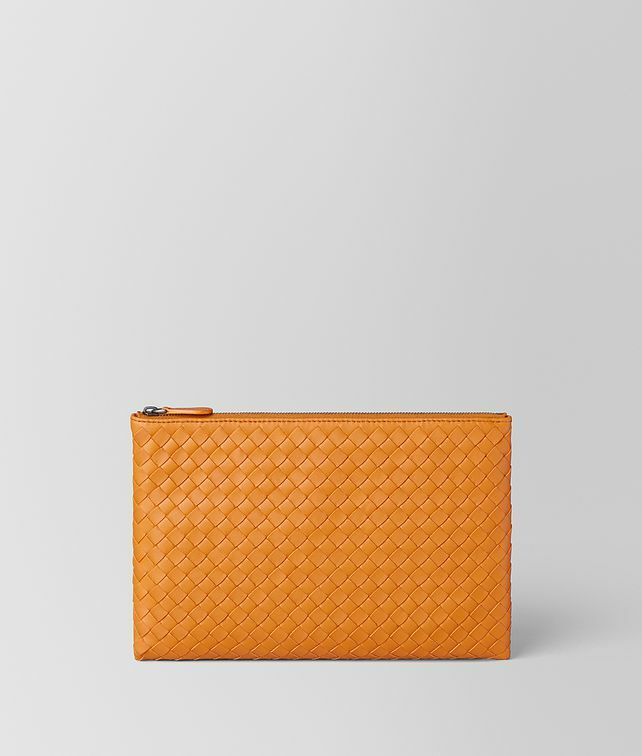 One side is open, while the other features six card slots and 2 flat pockets for notes or receipts. The versatile design is ideal for travel or everyday use. Finished with a cotton lining.